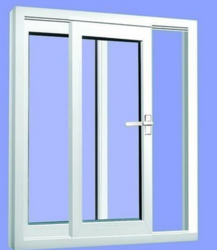 Made in compliance with the set quality standards, Windows are high on demand in the markets. Widely recognized for its flawless quality and longer service life, Window provided by us is designed using high grade raw material. 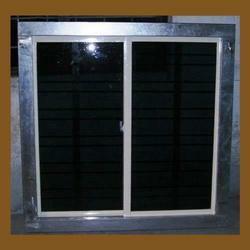 Presently, we are considered to be a top notch Window Supplier and Manufacturer based in India.